There are two important reasons to make sure your date and time are correctly set on your Android device. If you're finding that you aren't receiving notifications for calls or messages, it could be because your date and time is inconsistent with what we're capturing. Androids typically pull the date and time from the Internet, but if there's any problem with the signal, or if the device is pulling the date and time from elsewhere, you may experience notification issues. A less serious, but still inconvenient, outcome of an incorrect date and time is the inconsistency between the date and time within Textfree, and on your device. So, try resetting, or disabling "Automatic" date and time. Tap on "Automatic" to deactivate the automatic date & time updates. You can then set a new date. If the changes don't reflect right away, try deleting Textfree, restarting your device, then reinstalling. 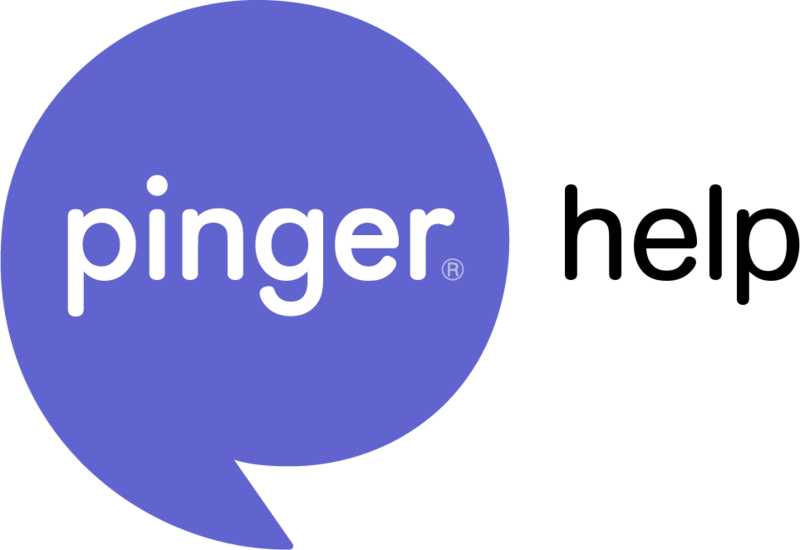 For additional questions or concerns with notifications, or an incorrect date and time, feel free to reach out to us at support@pinger.com, or but submitting a request from within your app settings!